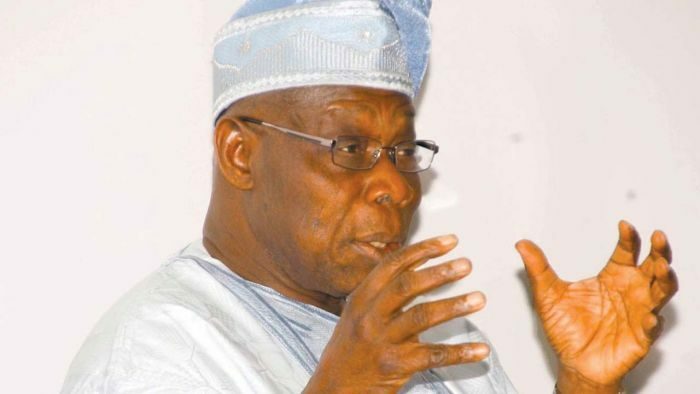 FormerPresident Olusegun Obasanjo has again taken President Muhammadu Buhari to the cleaners, rating him far below the presidential candidate of the Peoples Democratic Party (PDP), Atiku Abubakar, in competence. Obasanjo who made the declaration yesterday at the Lagos Island Club Quarterly Business lecture, said unlike Buhari who paraded himself as a saint while being contrived in corrupt practices, Atiku never lied about his personality. He said he never retracted his words on Atiku but that the former vice president “has done three things which are absolutely imperative for a leader to be followed and believed. “On an occasion in the past when I said that someone was not a Messiah, some Nigerians out of bad ‘belle’ were up in arms. “Secondly, a leader must be honest to himself and to the people he serves or he wants to serve. He must identify and acknowledge his situation, mistakes, shortcomings and inadequacy; show remorse where and when he has erred, seek forgiveness and repent; and not passing the bulk or keep blaming others and fail to accept responsibility. “He asks for forgiveness from me and as a believer, a Christian as such, I forgave him in accordance with the teaching and instruction of my Saviour, ‘For if you forgive men when they sin against you, your Heavenly Father will also forgive you. But if you do not forgive men their sins, your Father will not forgive your sins’ (Matt 6:14-15 NIV). “Anybody who does not forgive when forgiveness is sought with contrite heart cannot be a true believer and should not expect the forgiveness of God. “Thirdly, as a leader, you must understand the fundamentals of the problems you have to solve and be courageous, visionary and ready to reach out sufficiently to build a credible team of experts, knowledgeable men and women, concerned and interested citizens and non-citizens to work hard and tirelessly for solutions that will benefit all Nigerians and indeed Africans and humanity. “He must have ability to build a credible team, lead them, listen to them and give them enough leeway to achieve and make meaningful contribution without abdicating his responsibility. He must be accessible to them. From my personal knowledge of Atiku, he has these qualities. “I must reiterate that Atiku is not a saint and who is? But from what I know of Atiku, he will be a performer in all respects. I can say that again from my personal experience. He knows the problems and he handled some of them or similar and in the past. “We now know that both Buhari and Atiku have issues and all of us as human beings have one issue or the other in different magnitude. “But judging both of them empirically and for the task at hand, Atiku will perform much better than Buhari and he will seek for good and able people around the country and beyond and make use of them to achieve his mission and vision for the general good of Nigerians and the country. “He will be a team leader but will not allow the seizure of his mandate by a cabal. A system to prevent impunity and ‘I can do what I like’ attitude and action must be put in place for all concerned. “One of the most ridiculous claims I have heard on these issues is that I did not give Atiku chance to preside over the Federal Executive Council because I did not trust him. “No Nigerian Chief Executive has devolved to his deputy as much as I did to Atiku. I did not need to designate him Acting President because the Constitution is clear, once the President is not available, the Vice-President automatically acts with full powers and he consults where and if he considers it necessary. Obasanjo, however, said Atiku could not do it alone, he urged that everyone should ensure he is voted as president. However, the Buhari Diaspora Support Organisation (BDSO), descended on Obasanjo over his continuous verbal attack on Buhari. 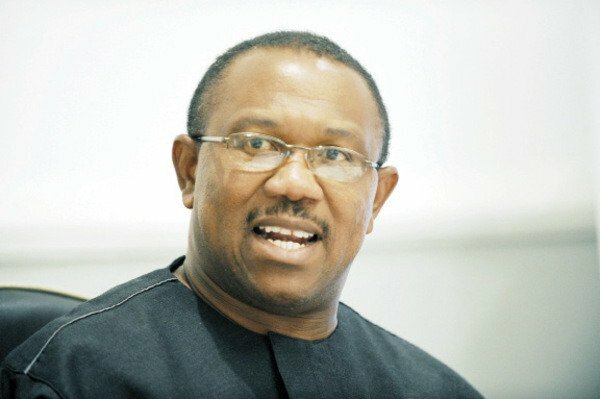 A former governor of Anambra State, Peter Obi, has said that he has only one wristwatch, which he has worn for 17 years, alongside two pairs of black shoes, which he travelled in with most times. He said the anti-corruption agency said he does not leave there because they could not find wristwatches, jewellery and other exotic materials. 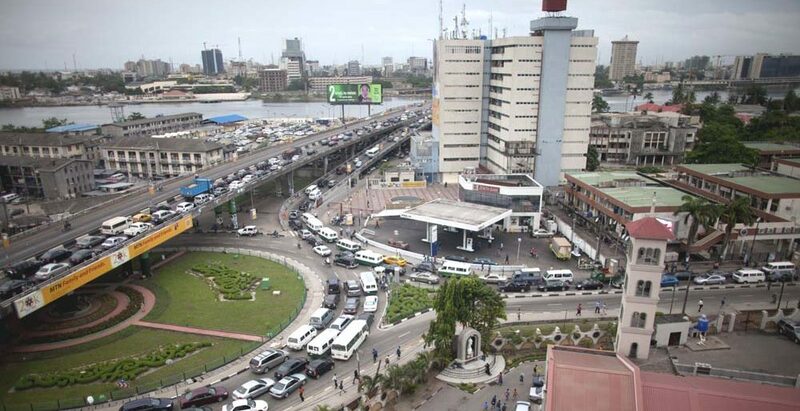 Speaking of the Ikoyi cash, Obi said: “Let me tell you what is worrisome; well we don’t know, they are still dealing with who owns the money or who doesn’t own the money, but that will one day be clarified”. “Let me tell you where I am even worried. Why would anybody put it in such a circumstance, what if it caught fire? If that money was put in our banking system, whoever kept it would have earned eight percent per annum so he would have earned about $7 million by now. “I have said it to Nigerians, Peter Obi wears only black shoes, and I have two pairs of it, and I travel with it. The purpose of the shoe is to protect the leg from being hurt. Nothing else. I bought this from Marks and Spencer, $49.99, finish.